Looking for a California wine country getaway? 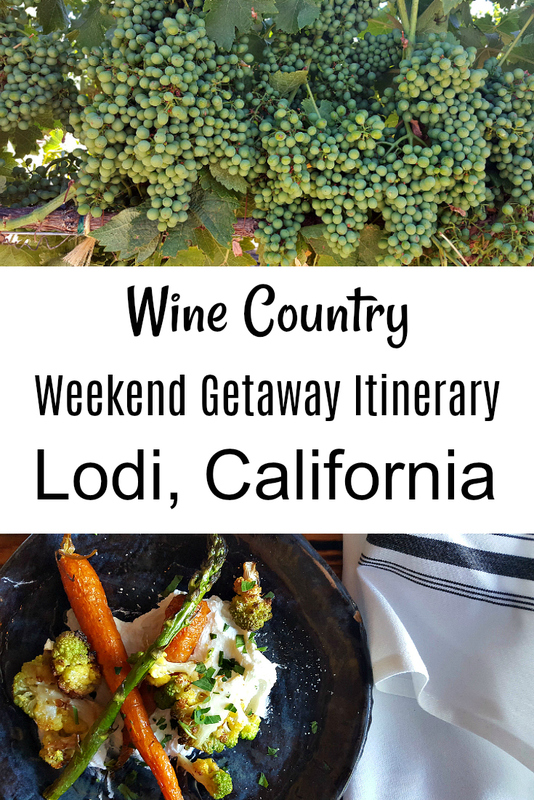 Then, this Lodi itinerary will help you plan a weekend trip filled with good food, good wine and a whole lot of fun. Lodi is located in the San Joaquin Valley and is east of San Francisco and South of Sacramento. I drove up from Orange County, but you can also fly into either of those big city airports and rent a car. The region was honored by being named the 2015 Wine Region of The Year by Wine Enthusiast Magazine and tourism is taking off. However, the area still has a small town feel. It didn't feel overcrowded at all, even on a weekend during the peak Summer season. 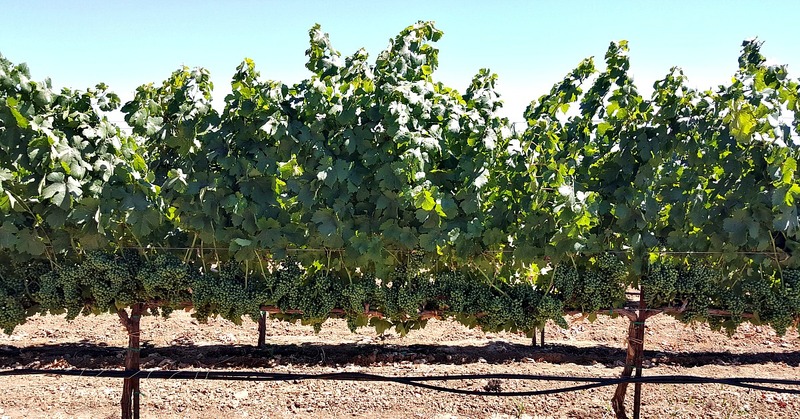 Lodi is known as the Zinfandel capital of the world, but the climate is also ideal for other varietals. In fact, most of the dozens of wines we tasted were not zinfandel. The zin was good, but we'd recommend keeping an open mind and palate to fully experience all that is available. We planned for an activity filled weekend with farm to fork food, wine tasting, olive oil tasting and outdoor recreation, so we were able to immerse ourselves in the local scene. It was busy, but felt like a well rounded and refreshing getaway. Lodi is a friendly town filled with lifelong residents and others who have fallen in love with the area. It really makes it a pleasant place to enjoy a vacation. Also, the prices here tend to be significantly lower than in other 'big' wine towns. With the money you save on your hotel, tastings and activities, you'll have extra money in your budget to bring Lodi wine home with you. A weekend in Lodi was fantastic, but, now that we have had a taste of it, we want more. With over 85 wineries, we could spend many weekends here. 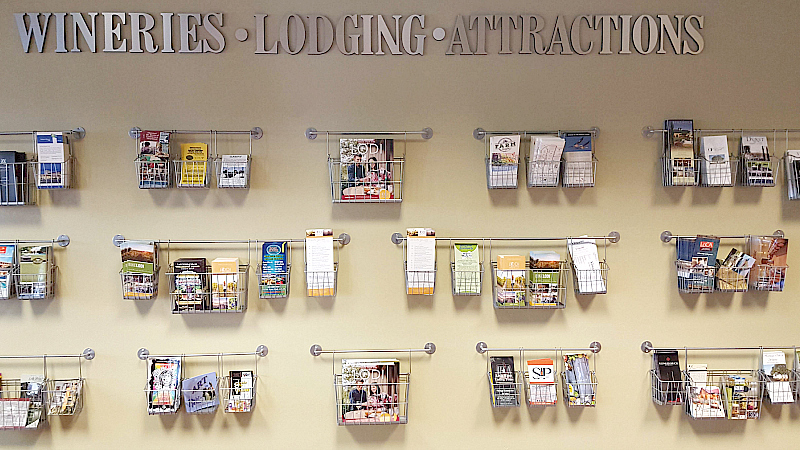 Also, check out our additional California travel articles.